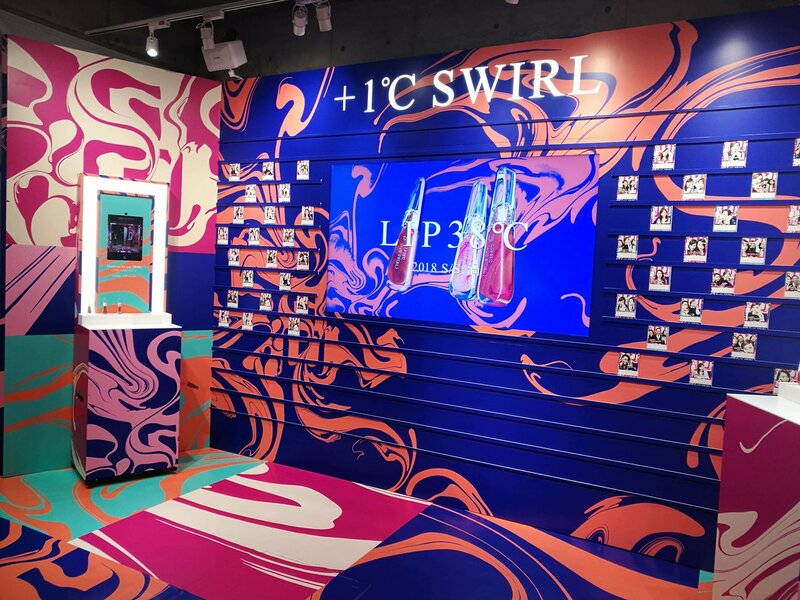 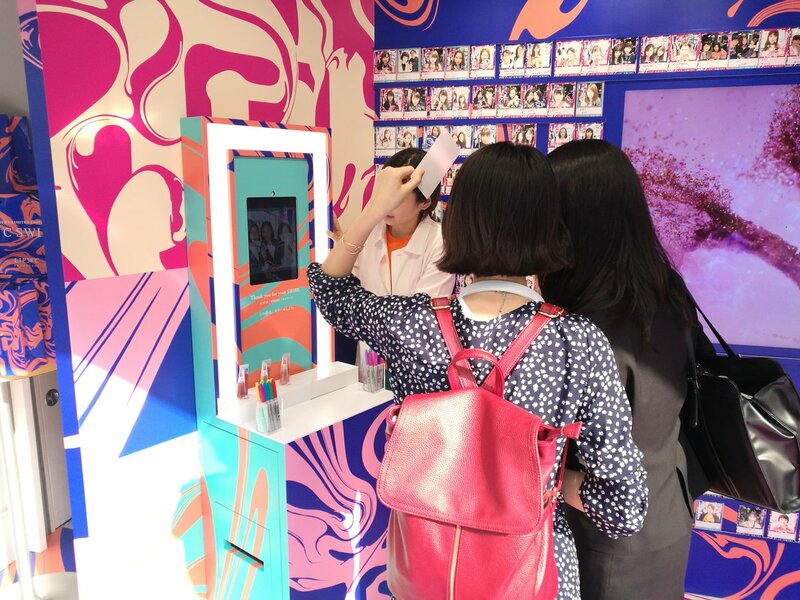 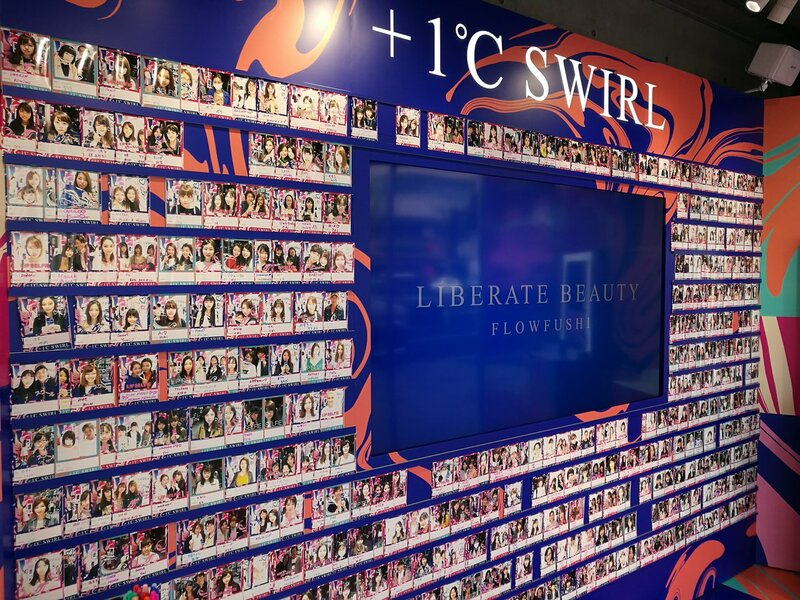 As a continued series of FLOWFUSHI’s lipstick (LIP 38℃), we introduced three units of “#MirrorSnapPro” at the popup store for “LIP38℃ <+1℃ SWIRL> which was released for 2018 S/S. 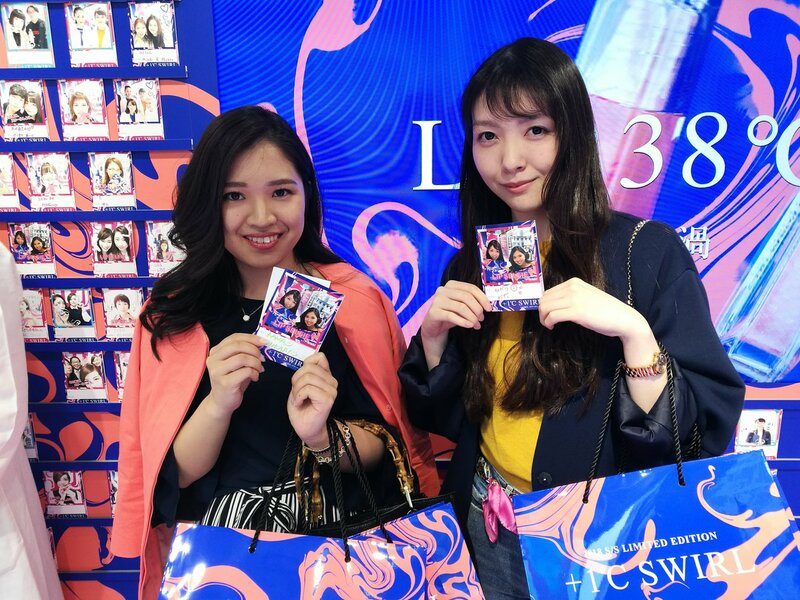 At the photoshoot, two or more prints was the standard setting, and the printed cards could be used to decorate the store wall. 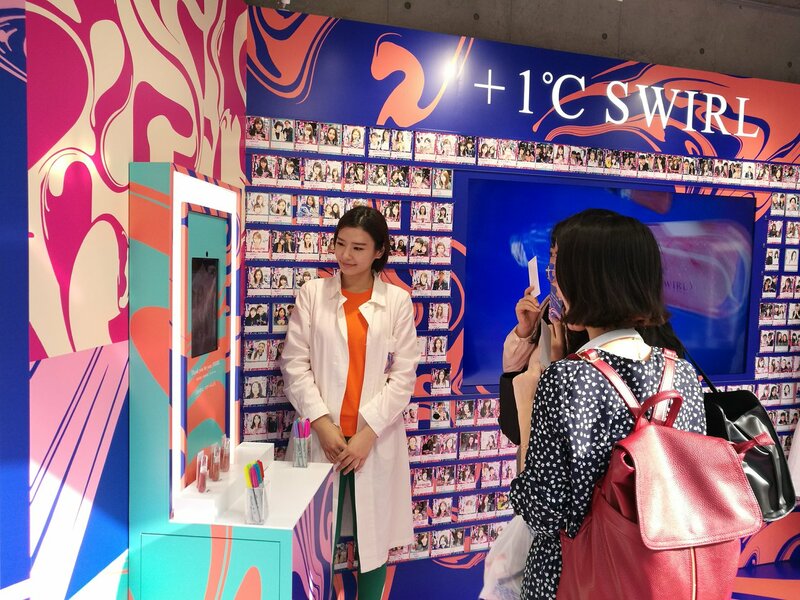 This created a photobooth that captured a lot of attention.